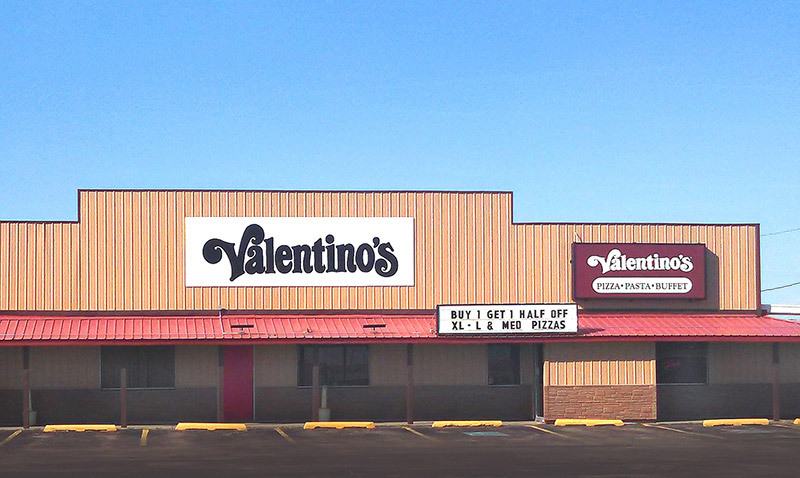 Valentino’s has been a part of the Ogallala community since 1988, and has been a family-owned franchise since 1991. Conveniently located just off Interstate 80, locals and travelers alike enjoy the friendly atmosphere and hearty Grand Italian Buffet, which features our delicious pizzas, pastas, and more. Short on time? Grab a quick Express Lunch slice. Birthdays, anniversaries, parties and more: join us in one of our party rooms for special events! Need to feed a hungry group? Contact us for catering! Buy Valentino’s pizza at school events and support clubs and activities! Have a school activity or club that needs a fundraiser? 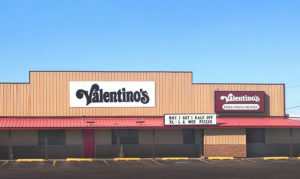 Contact Valentino’s to learn more.